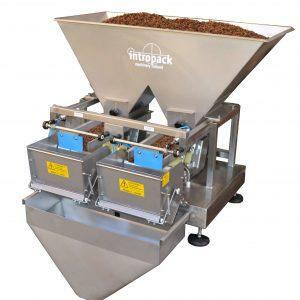 When the supply hopper is filled product, the product is dosed, by an electromagnetic driven vibrating gutter (FMC), towards the scale. A keyboard with digital display controls the weighing cycle of the machine. The product is dosed to the scale in two stages (pre-dosing & fine dosing) which separately can be set. 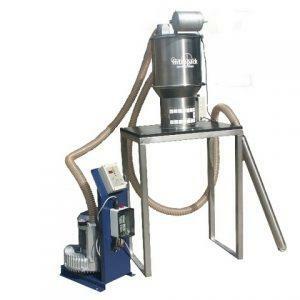 After the set point weight has been reached, the vibrating gutter stops and the scale can be opened manually or automatically. 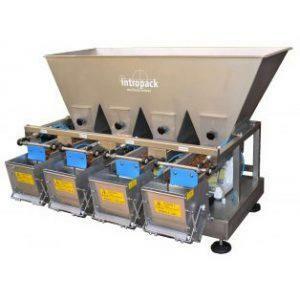 The weighing system can be synchronized with packing machines or conveyor belts. 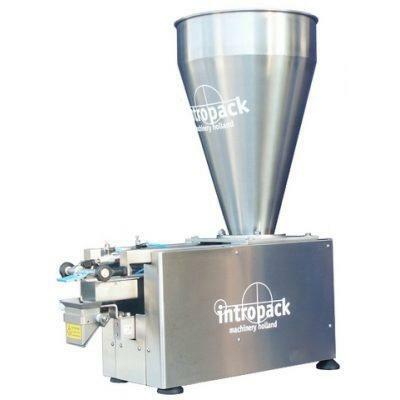 – Suitable for manual operation or automatic operation (with a packaging machine).